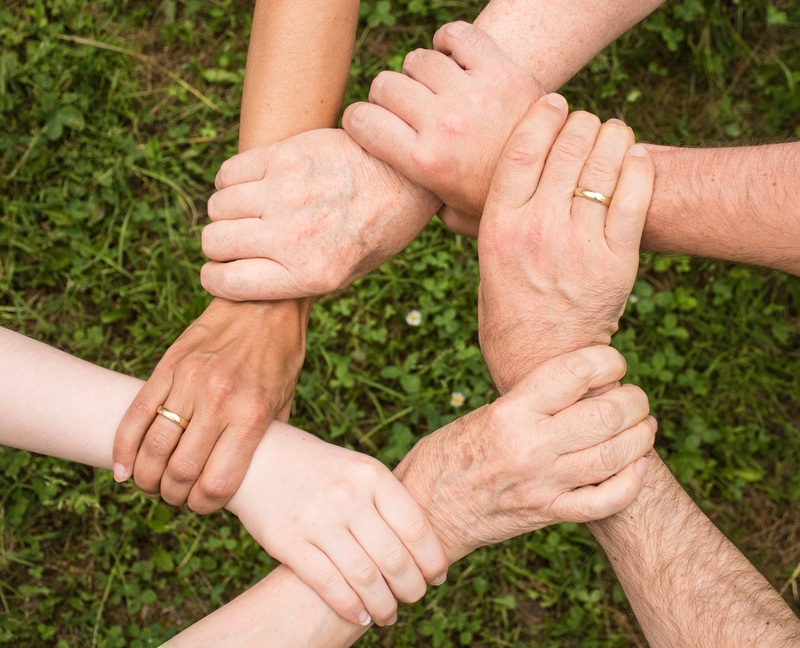 What does it mean to work for a Deaf-run and operated nonprofit? Why is it so important to identify our organization as Deaf-run? It begins with one word: access. Everyone in this building knows the value of access and can attest to the frustration that comes with a lack of access. 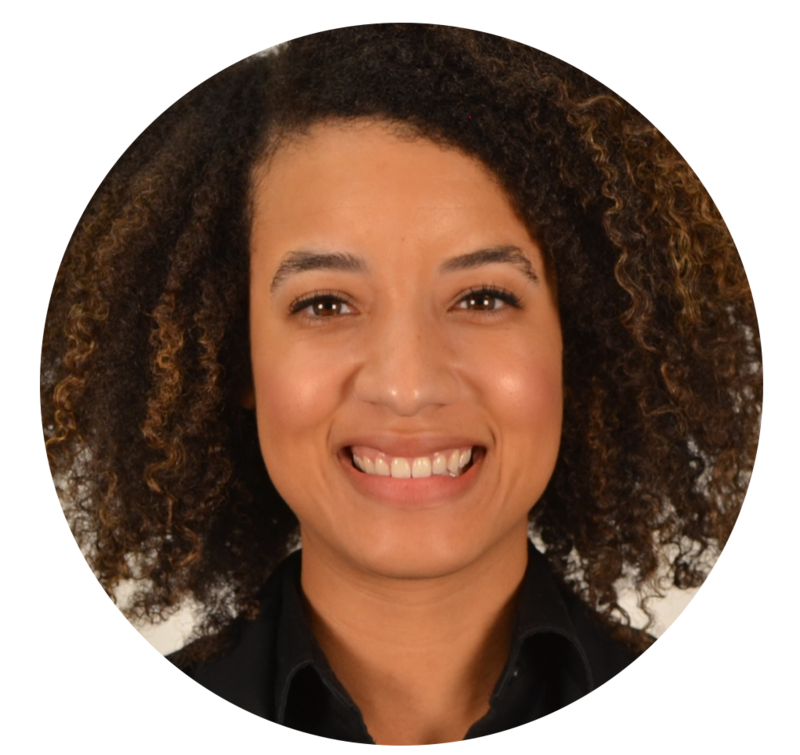 Access to information, access to education, access to the tools for advancement— access to the conversation. 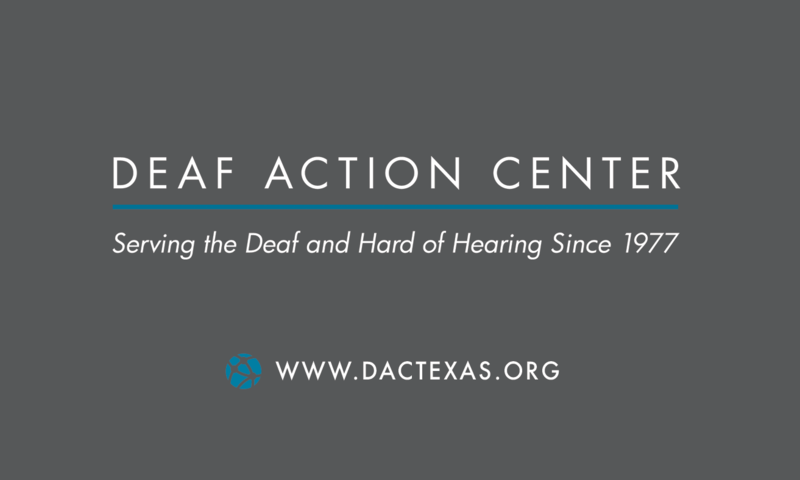 The need to create access for the Deaf and hard of hearing community in Dallas-Fort Worth drives what we do. 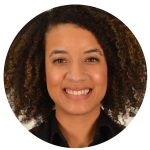 Identifying ourselves as a Deaf-run and operated nonprofit is important to us, because we are the hub for the Deaf community to gain access to resources. Our identity informs the public that we are an asset in removing barriers and ensuring this city is accessible to its citizens. We have a strong sense of pride from being able to proclaim we are a Deaf-run and operated nonprofit. The spirit that “We did, we can, we will continue” is infectious among the staff. Our mission is to provide to those who are Deaf and hard of hearing the means to ensure advancement through education, economic security and good health. We accomplish this through access. 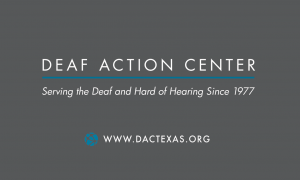 Deaf Action Center is a resource for the city, the Deaf community, interpreters, businesses, healthcare organizations, government entities, school districts and more. Access is what we promote, provide, and advocate for. We look forward to an opportunity filled, record producing, and accessible 2018!